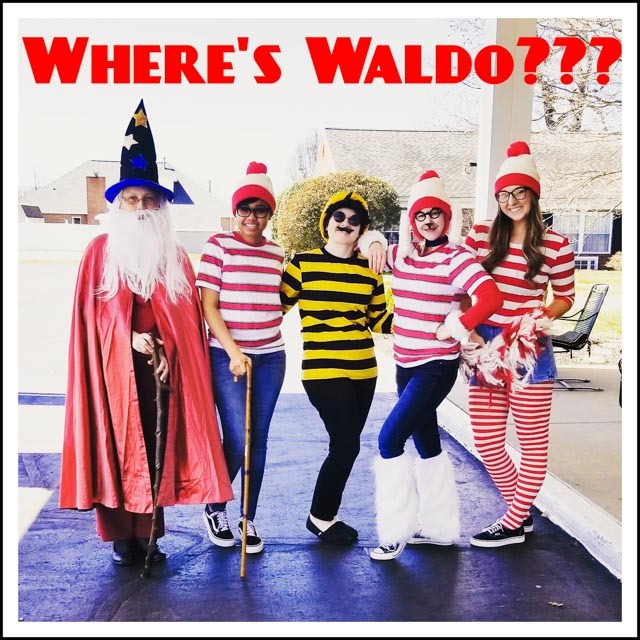 The “Where’s Waldo Party with DM Karaoke” was the Activity Department’s theme party for the month of March! 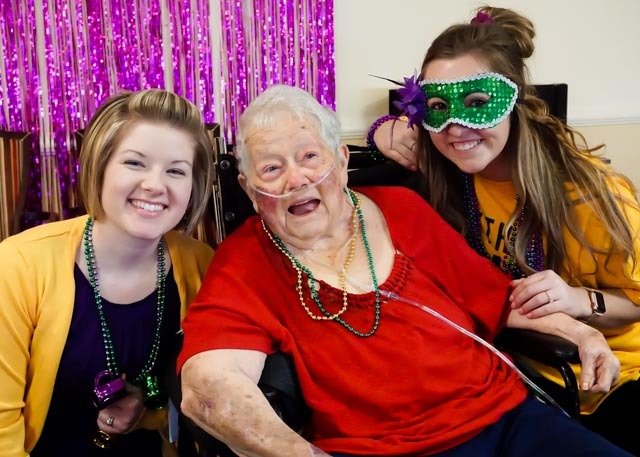 Our annual Mardi Gras party was held on February 26th, 2019! 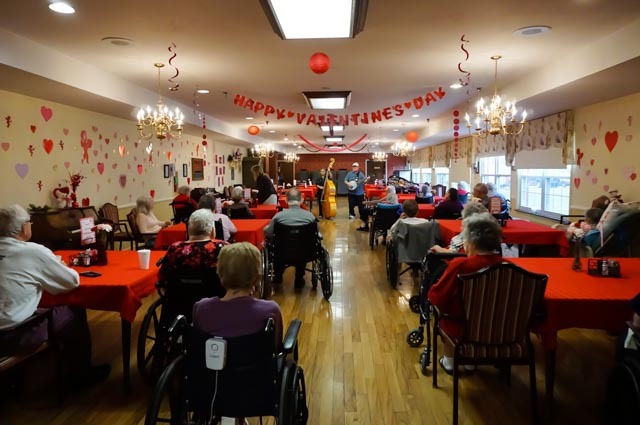 Our annual Valentine’s Day party was held on Thursday, February 14, 2019. 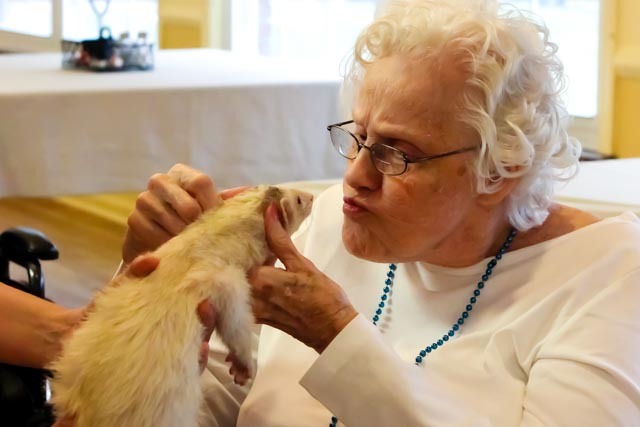 Newburgh Healthcare was excited to have Lil’ Rexing’s Pony Express bring their exotic animal show to the facility in January! 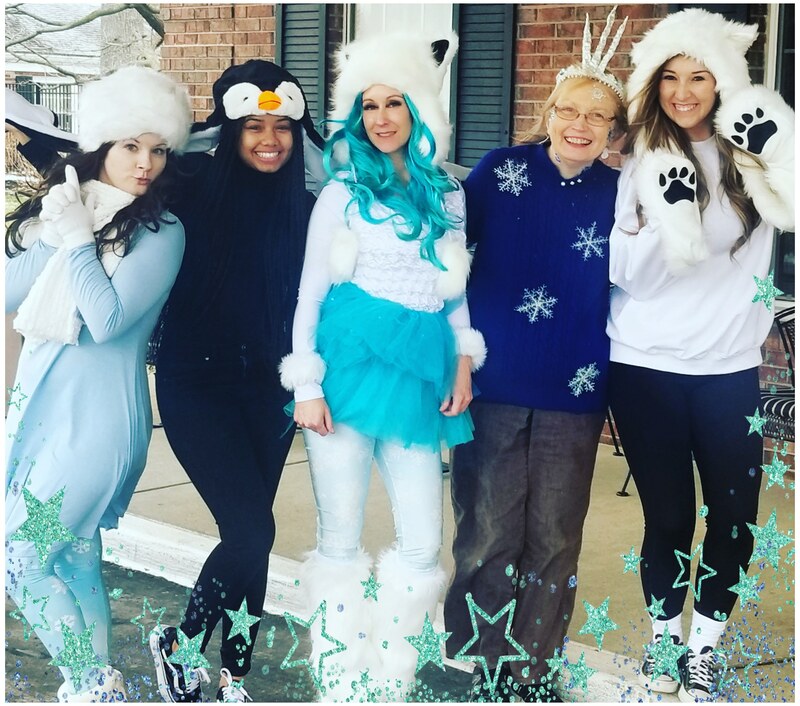 The “Winter Party with DM Karaoke” was the Activity Department’s theme party for the month of January!